Are you looking for your personal and portable diet planner? Handy and in pocket size? 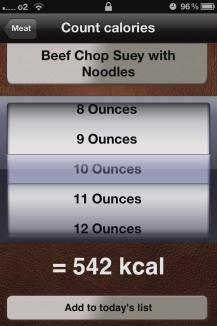 With our Calorie Calculator Pro you don't have to look any further. Just save your meals and never lose track of what you have eaten and how many calories you have consumed. 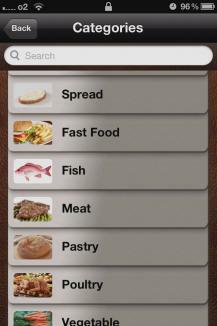 We listed more than 1900 foods for you including their individual calorie information. 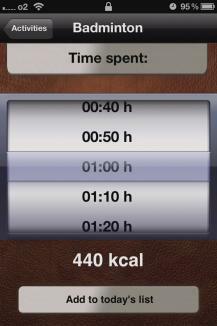 In your personal and daily calorie statistic you can see, if you have already reached your limit for the day or if you can still nibble a bit and if you stayed within your limits e.g. yesterday. 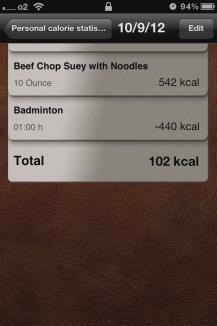 At the same time you can have your personal caloric loss calculated. Because if you are doing sports, housework or any other physical activity you are burning calories after all. 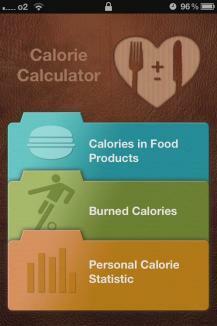 An overview will show you which of your activities burns how many calories. Did you play an hour of squash? Just add it and the loss will be taken off your statistic right away. Counting calories is a good way to lose weight. Good luck in losing weight!